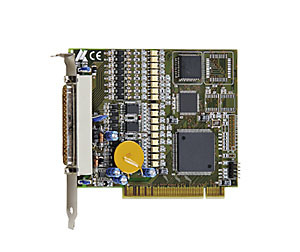 The PCI 32 digital I/O board APCI-1500 is available as 24 V and as 12 V version. It has 16 digital inputs, including 14 interruptible inputs. 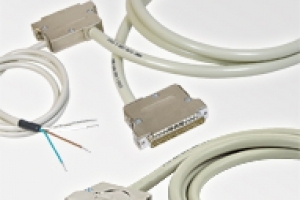 The 32 outputs have an output current of 500 mA per channel and are set to “0” at power-on. A watchdog can set the outputs to “0”, they are also set to 0 in case that the external supply voltage drops below 5 V. The outputs are protected against overtemperature and overvoltage. 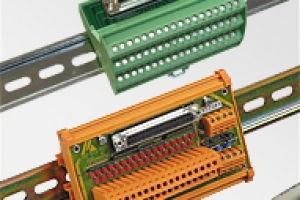 The board is optically isolated up to 1000 V. It is especially suited for applications like I/O control, ON/OFF monitoring of engines, lights etc. in the harsh industrial environment.